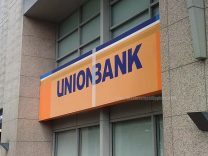 You are here: Home / Repossessed Cars / UnionBank repossessed cars on clearance sale! 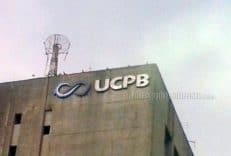 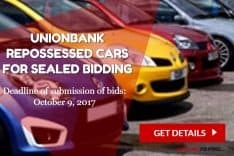 UnionBank repossessed cars on clearance sale! 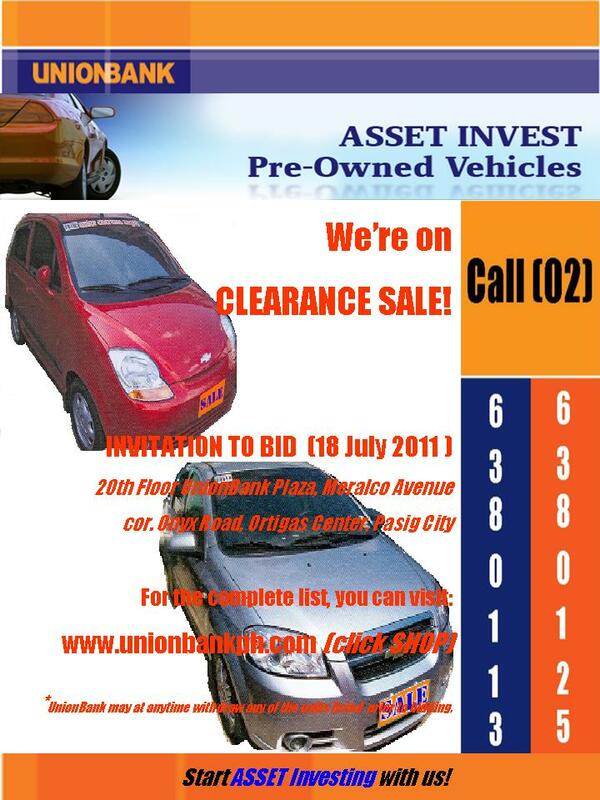 UnionBank invites interested parties to join their clearance sale of pre-owned vehicles/repossessed cars. 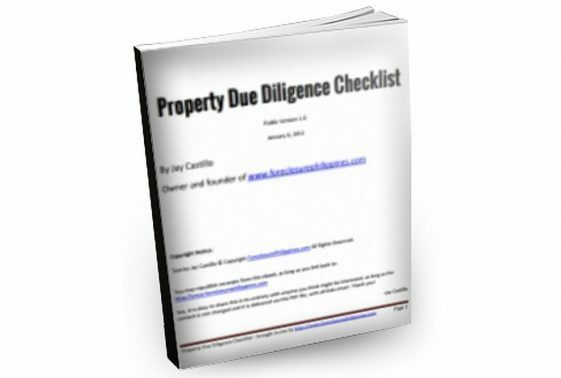 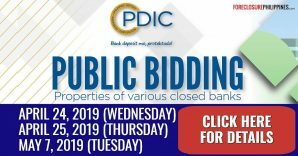 Deadline of submission of bids will be on July 18, 2011 at the UnionBank Plaza, Meralco Avenue corner Onyx Road, Ortigas Center, Pasig City, Philippines. 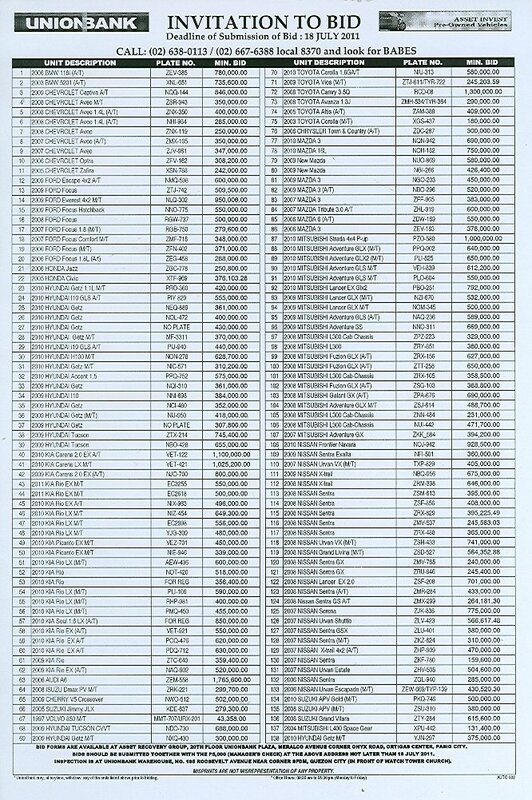 Please see flyers below for more details. 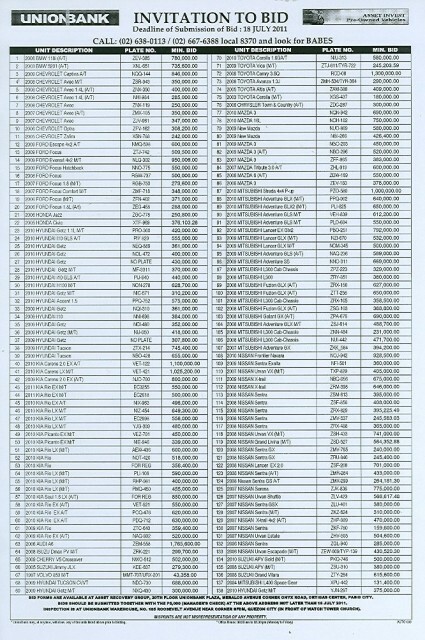 Please see below the complete list of pre-owned/repossessed cars for sale through sealed bidding. 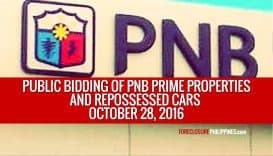 For more information, buyers may contact Miss Babes Morado @ 667-6388 local 8370. The complete listing of UnionBank repossessed cars for sale can also be viewed at www.unionbankph.com (click SHOP). 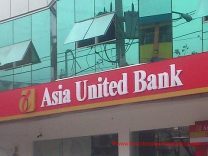 Thank you for ASSET Investing with us!